General Motors has announced it has a plan for old or worn out Volt batteries. While new, the 16 kilowatt-hour battery used in the Volt stores enough energy to power a 60W light bulb for about 267 hours or move the Volt 40 miles. As the battery ages it will loose storage capacity, which is why GM has issued a standard 8 year and 100,000 mile warranty on its battery pack. According to GM the battery will last for 10 years and at that point its capacity will have decreased to about 10 kilowatt-hours. 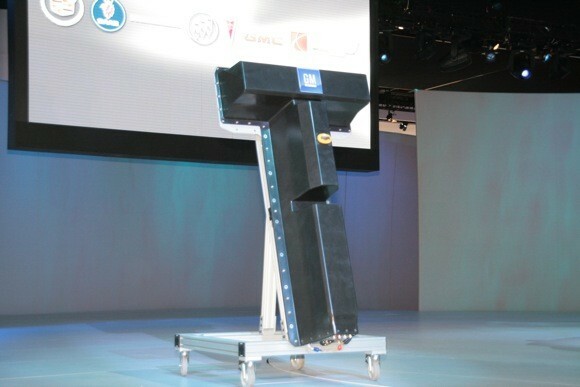 This is the point where GM says the battery can be used on the power grid. 10 kilowatt-hours is about what a single-family household will use in 8-10 hours. A market for used batteries will be a great way to reuse the batteries and give owners some trade-in value for the old parts.